In the 1911 Census Robert was living with his wife and two sons, John and James, at 24 Marlborough Street, Accrington. He was working as a power loom overlooker at a local cotton manufacturer. 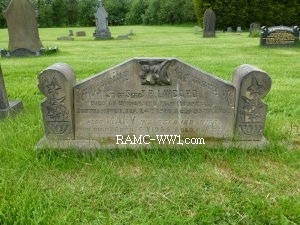 He served with No 4 Coy, and it is believed he did not serve overseas. 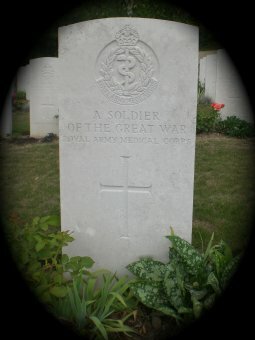 He died at the University War Hospital, Southampton. He was the husband of Mary Lingard.